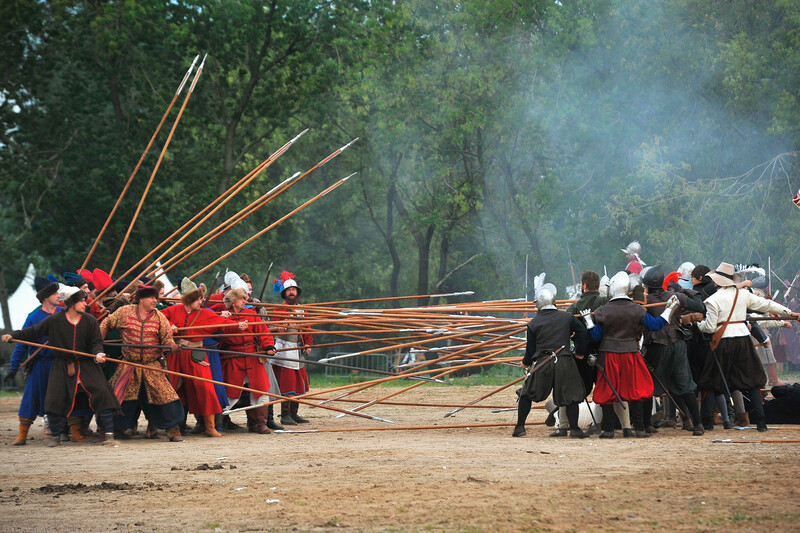 Did you know Europe's largest historical reenactment festival is held in Russia? Medieval knights and WWI soldiers, Napoleonic dragoons and Soviet infantry… You’ll face them all and much more besides at Russia's most breathtaking historical festivals this year. At the Kaup festival, devoted to the Viking epoch, guests will be treated to grandiose fights involving these legendary warriors. 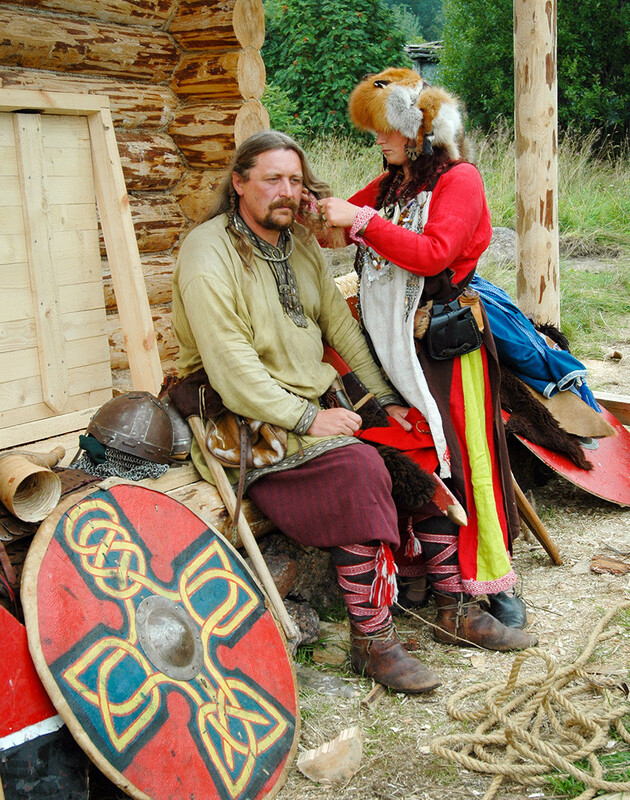 They can also visit a reconstructed Viking village and taste real medieval food. The reenactment is devoted to the Battle of the Alma (1854), one of the first large-scale battles of the Crimean War (1853-1856). After the allies defeated the Russian troops, the road to Sevastopol, the main base of the Black Sea Fleet, was opened up. 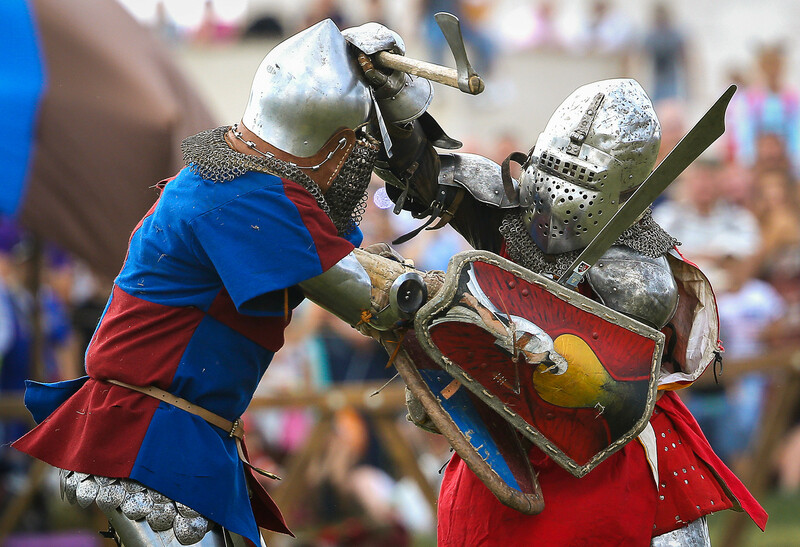 This annual festival of knights features over 80 historical clubs with up to 800 participants from Eastern Europe. Visitors enjoy knight tournaments, mass fights, individual duels, medieval dances and troubadour songs. One of the first WWI battles on the Eastern Front, the Battle of Gumbinnen took place in Eastern Prussia between German and Russian troops and ended with the latter’s victory. 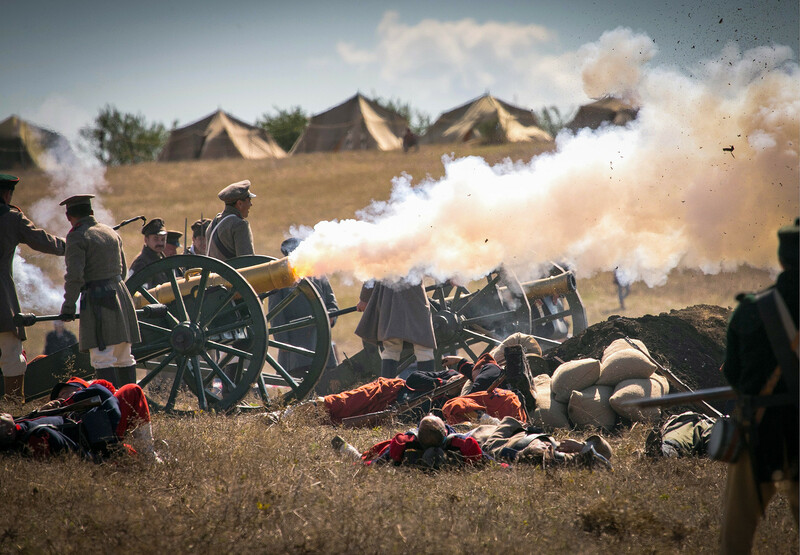 Festival visitors will not only see the reenactment of those events, but also have a chance to attend reconstructed field camps of both armies, with housing tents, a hospital, and a dining room. 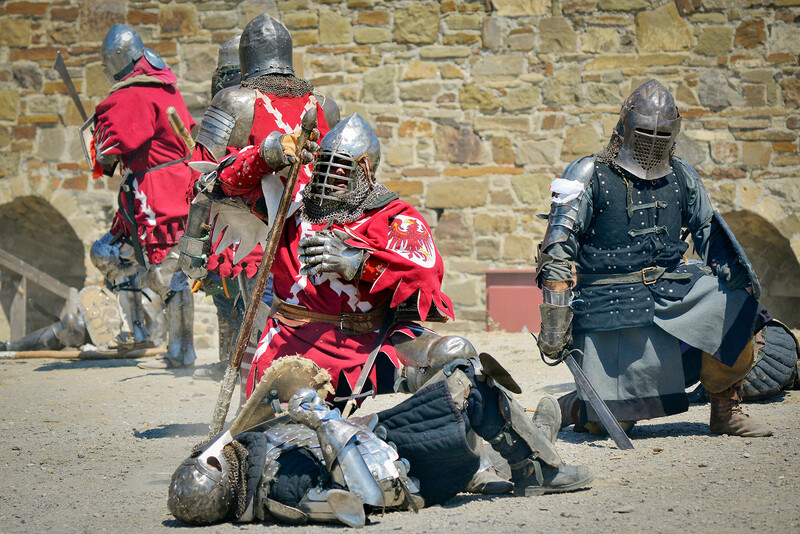 Guests of the Krechet festival have a unique chance to immerse themselves in medieval Russia, enjoy fights featuring ancient Russian warriors, try on medieval armor and taste original food cooked according to age-old recipes. 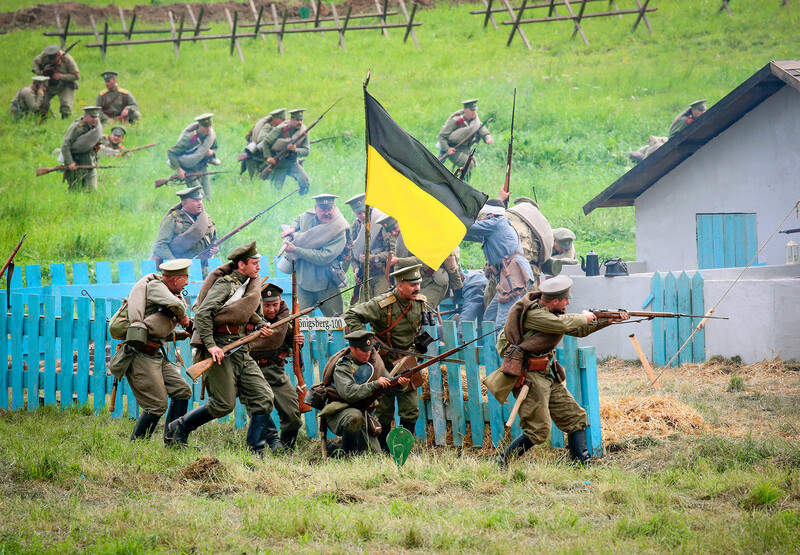 Lucky spectators at the East-West festival, devoted to Russia’s Patriotic Wars, will get two battles for the price of one. 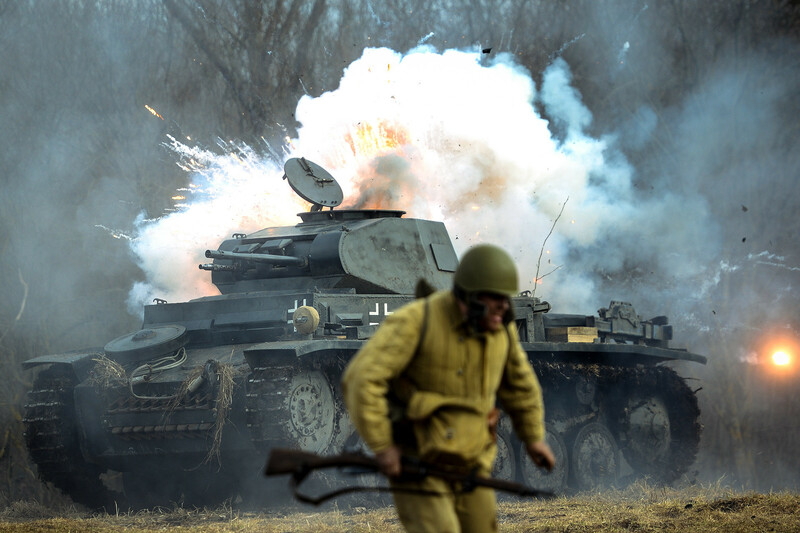 The first day will showcase a reenactment of the Battle of Mozhaysk in 1812 (part of the Patriotic War against Napoleon), while the second will spotlight 1943’s Battle of Velizh in the Smolensk region (part of the Great Patriotic War). 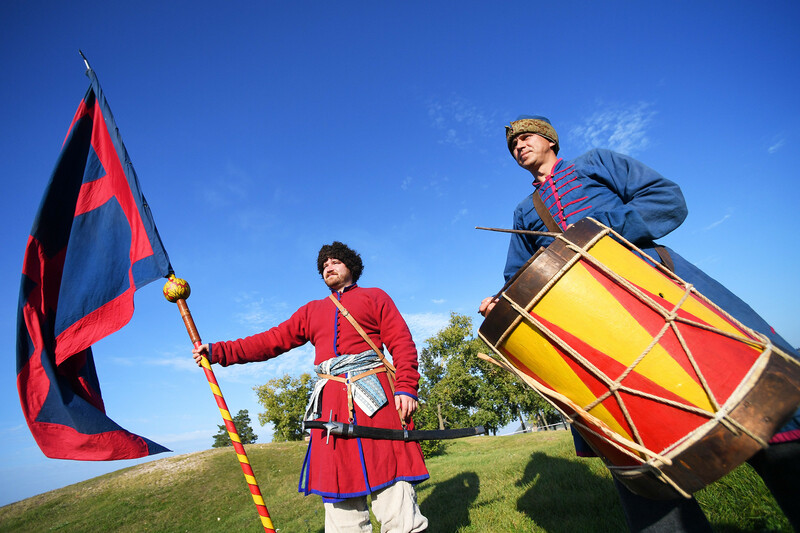 Guests of the unique Great Bolgar heritage site, 140 km from Kazan, will see how medieval warriors of Russia, Europe and the Golden Horde will fight each other on horseback and on foot, and how merchants from East and West meet at this crossroad of civilizations. Guests can also learn different kinds of crafts, historical dances, and the art of swordsmanship. 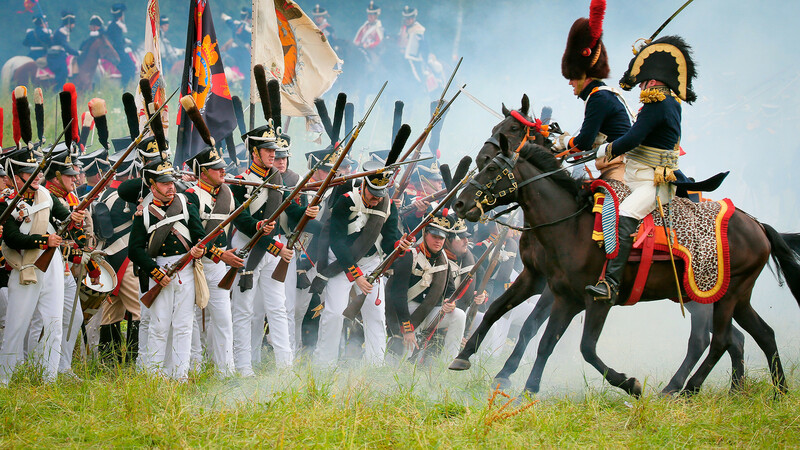 The reenactment is devoted to the important, but half-forgotten Battle of Klyastitsy in 1812, when the Russian army stopped the French troops’ advance towards St. Petersburg and thus saved the capital of the Russian Empire from the French invasion. The festival will show battles set during the so-called Time of Troubles in Russia (early 17th century), when the country was torn apart by different political groups struggling for power, and suffered from Polish and Swedish invaders. 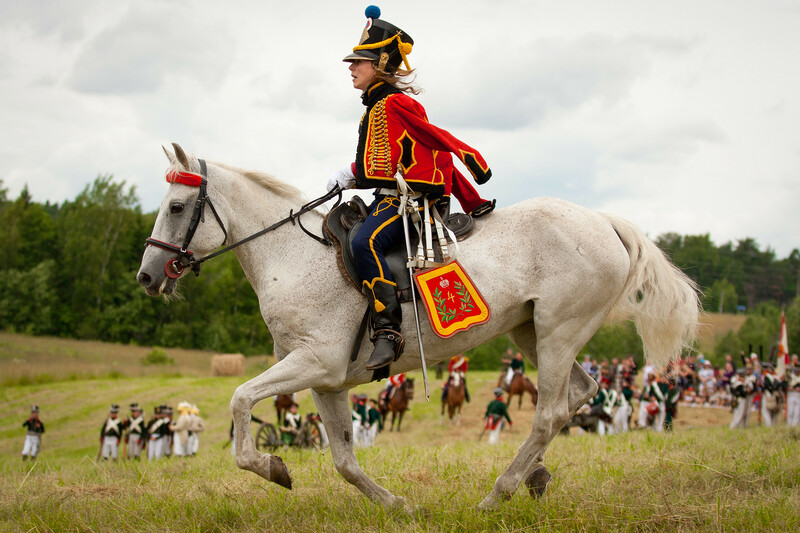 The largest reenactment festival in Russia and Europe, Times and Epochs grows in popularity from year to year. 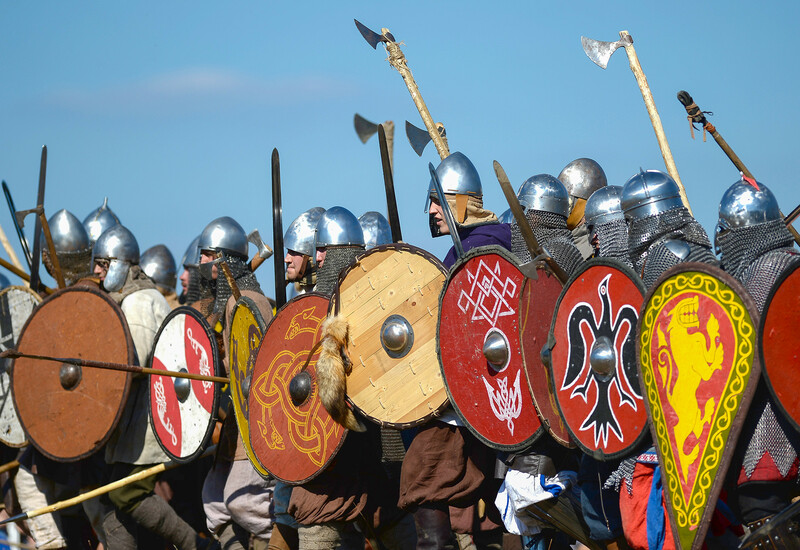 The festival unites thousands of participants and dozens of historical reenactments devoted to different epochs and wars: from Ancient Roman to modern conflicts. What are Russia’s must-see events this summer? Find out here.